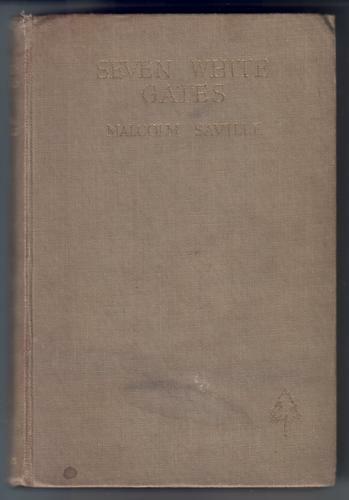 2nd edition, published by Newnes in 1945. 2nd book in Lone Pine series. Covers a little worn and marked. Edges of spine strip worn. Name and address on prelims. Contents clean and white, but a few pages creased at the lower corner.